Stations of the Cross - Lent 2017 Alleviating Poverty. Introduction A key component of the Justice and Peace Commission Action Plan is to challenge the avoidable causes of poverty, focussing on working conditions and low pay and on the difficulties faced by benefit recipients and the demonization of benefit recipients. We will do this by raising awareness of poverty in our Diocese, by... Stations of the Cross Administrator 2017-01-10T12:22:58+00:00 Stations of the Cross The outdoor Stations of the Cross, located in a quiet, wooded area near the Center, was dedicated on June 28, 2015 and has added another place for prayer and reflection on the land. Euan Macleod, oil and acrylic on canvas Station 6: Veronica Wipes Jesus Face Stations of the Cross Exhibition 18 � 26th March 2017... Today, the school took a walk through the Stations of the Cross as a way to connect with the events of Good Friday. Each class depicted a �station� and we walked through reflecting on a short passage and prayer read by some of our Year 6 Leaders. 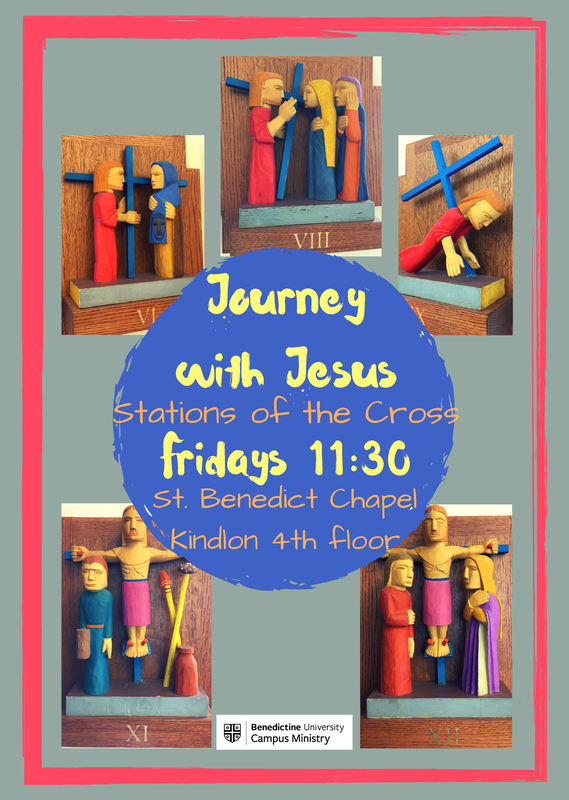 STATIONS OF THE CROSS Stations of the Cross Walk Downtown Richmond Churches & Friends Good Friday, April 14, 2017 Walk Begins at 9:30 a.m. at 614 N.... Stations of the Cross 2017 Saturday 8th of April to Monday 17th of April The Uniting Church in the City presents this special annual art exhibition - Stations of the Cross. 13/04/2017�� Stations 1-10 and 14 from April 13, 2017. Stations of the Cross The church renovation will start right after Christmas with the removal of the pews as they will be taken off site for refinishing. The flooring will come out and scaffolding will be put up to access all of areas for painting, lighting, and stained glass cleaning.